Hailing from the snow-swept land of Switzerland, Bodum combine the best in affordable Scandinavian design (move over, Ikea!) with a whole collection of tea and coffee goods to help you get your caffeine fix or abate the cold. If you enjoy nothing more than relaxing by the pool with a nice drink in hand, you’re sure to fall in love with Bodum’s new Pavina Outdoor collection. 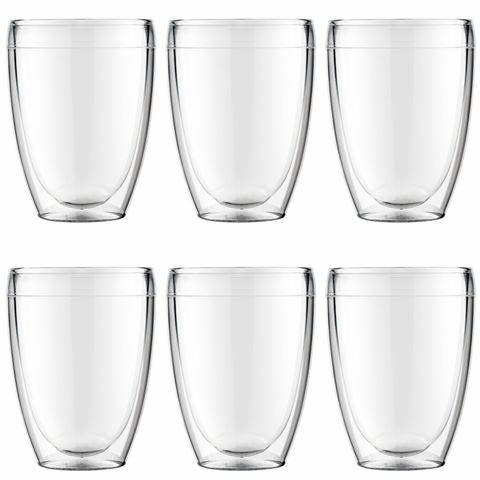 Featuring the same sleek, contemporary design of the original Pavina range, the new Pavina Outdoor Tumblers are made from incredibly durable polycarbonate that won’t crack, shatter or break, while the double-walled construction keeps your beverages cooler or hotter for longer. Double-walled construction keeps you drinks hot or cold for a long time. Won’t crack, shatter, break, cloud or discolour. Ideal for outdoor entertaining and poolside drinks. 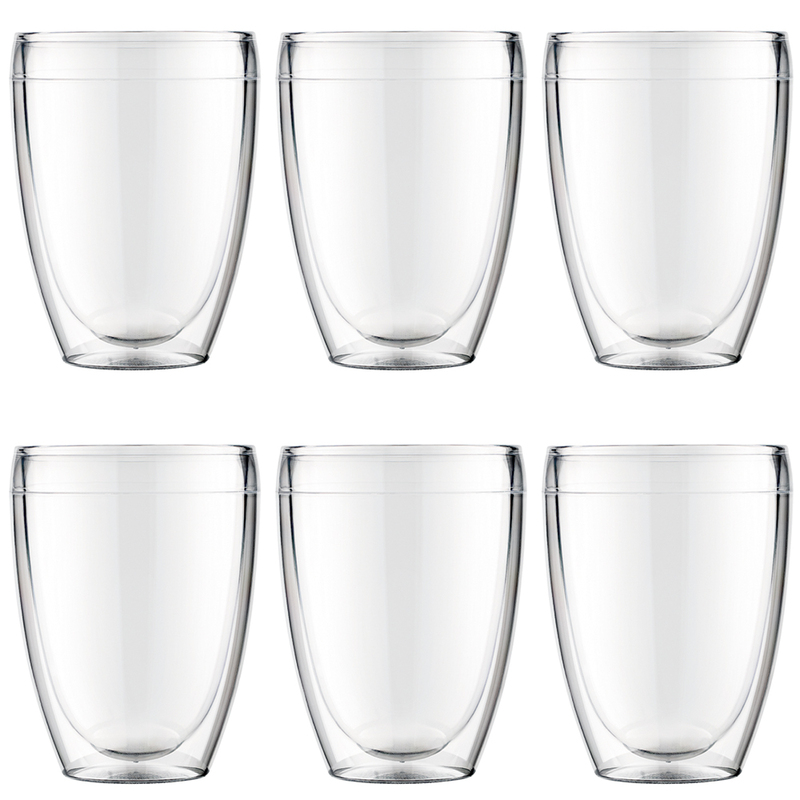 Presented as a set of six in a Bodum box.